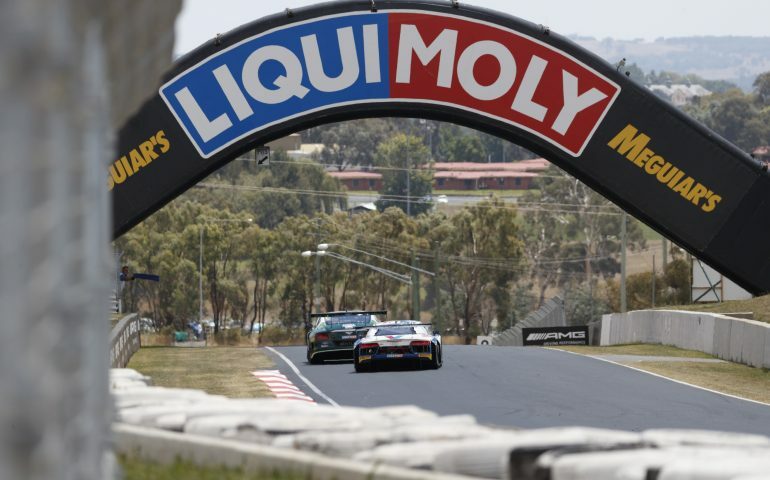 THERE are so many good reasons to go to the Liqui-Moly Bathurst 12 Hour, so we’re counting them down from twelve to one to showcase all of the cool stuff that goes on across three magical days on the Mountain each February. Sound has been a big talking point in motor sport lately, but there’s nothing to worry about the sounds you’ll hear at the Bathurst 12 Hour. From the low, bass-thud of the AMG V8, to the bellow of the Audi V10s and distinctive turbocharged sound of BMW’s M6GT3, there’s plenty to love about the noises these beasts make. And they do it for 12 hours straight. Our friends over at Motorsport news website Speedcafe put this video together last year showcasing just that. Crank it up, and enjoy! Get your tickets for the 2018 Liqui-Moly Bathurst 12 Hour by clicking here.